Learn how to configure and use cyber security threat detection tools. With cyber criminals constantly learning new techniques to bypass traditional security measures such as firewalls, the need for professionals who can counter these threats is becoming ever more vital in everyday business. 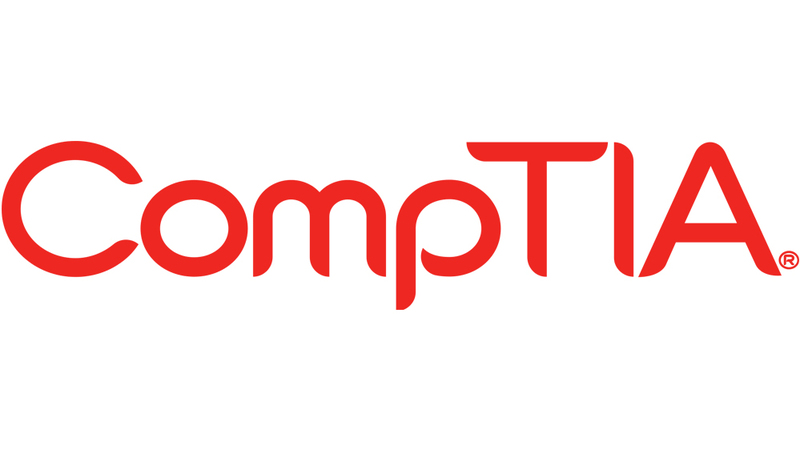 The CompTIA Cybersecurity Analyst course aims to provide those with a passion for cybersecurity with the ability to protect their organisations’ information systems and networks at every level. Students will be introduced to the tools and techniques needed to manage cybersecurity risks, identify various threats, evaluate the security of the organisation’s systems and collect and analyse intelligence. Technological improvements and advances in educational design mean that studying online is no longer just a low cost alternative to traditional training methods. In many respects our online courses offer training which is superior to the majority of available classroom options. Not only is the effectiveness of the training process enhanced, but also the convenience and overall cost efficiency of studying online makes it a compelling option for training. You can learn at your own pace and can repeat each section as many times as required, unlike in a traditional classroom environment. Anyone looking to start a career as a Cybersecurity Analyst, or who wishes to gain a better understanding of cybersecurity. 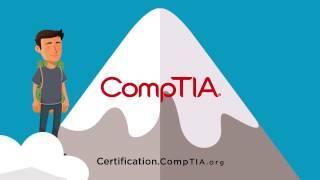 There are no formal educational prerequisites to studying the CompTIA Cybersecurity Analyst online course, however, it is intended to follow the CompTIA Security+ course.